The case against Prophet Shepherd Bushiri and his wife Mary, who face charges of fraud and money laundering, has been postponed to Wednesday, February 6. 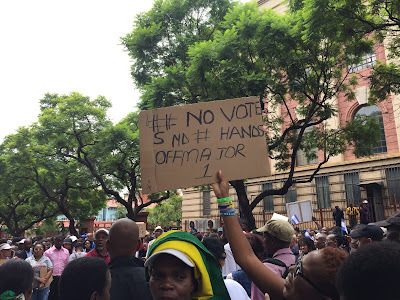 Bushiri and his wife appeared in the Pretoria Specialised Commercial Crime Court after the Hawks and police arrested them on several allegations, including contravening the Exchange Control Regulations Act in relation to $1,147,200 worth of foreign currency. 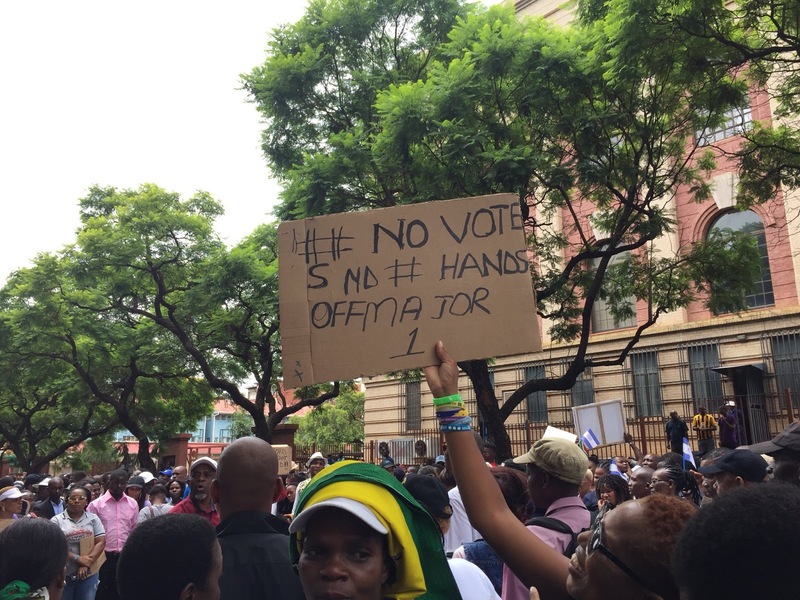 Hundreds of Bushiri followers protested outside the court in a show of unwavering support for the self-proclaimed prophet and his wife. Congregants from the church were seen singing and dancing outside the commercial crime court.